This lesson serves as a guide to the Part C Assessment Component of the Michigan Student Data System submission. 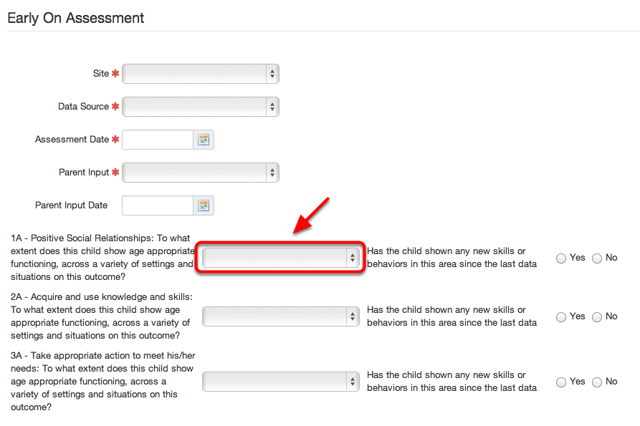 The Data Source can be found under Special Ed Tab-> Early On Assessment (birth-2 yr olds). 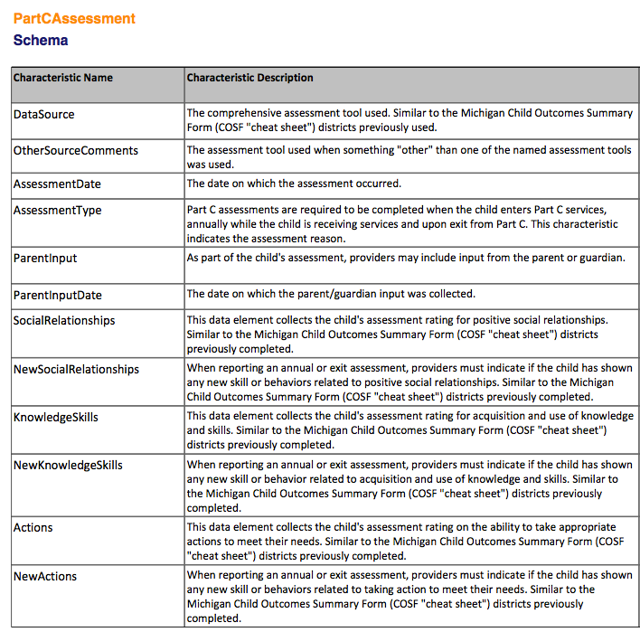 Note: Only sources with a state code mapping will be reported. 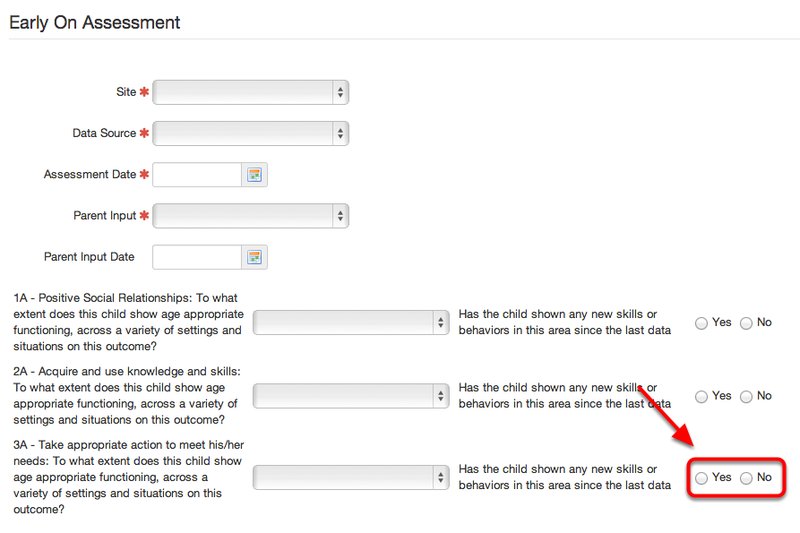 The Other Source Comments can be found under Special Ed Tab-> Early On Assessment (birth-2 yr olds). 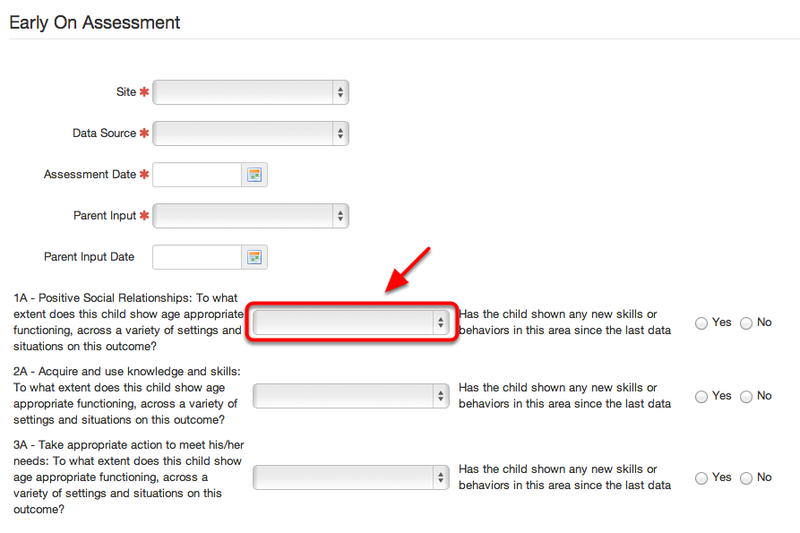 Note: This characteristic is ONLY available when "Other" has been selected as a "Data Source." The Assessment Date can be found under Special Ed Tab-> Early On Assessment (birth-2 yr olds). 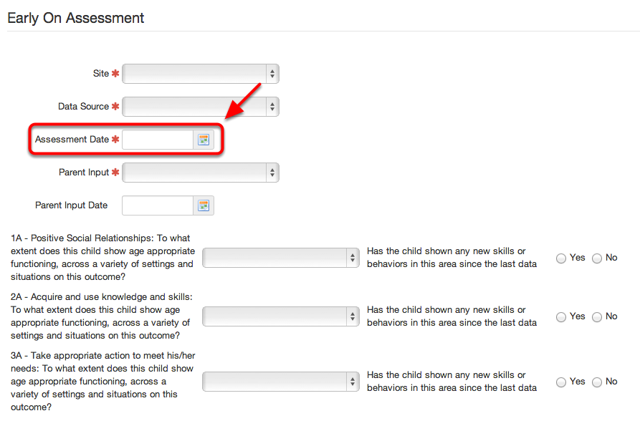 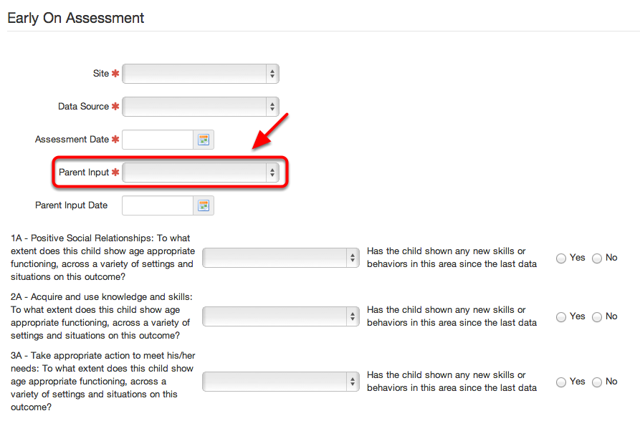 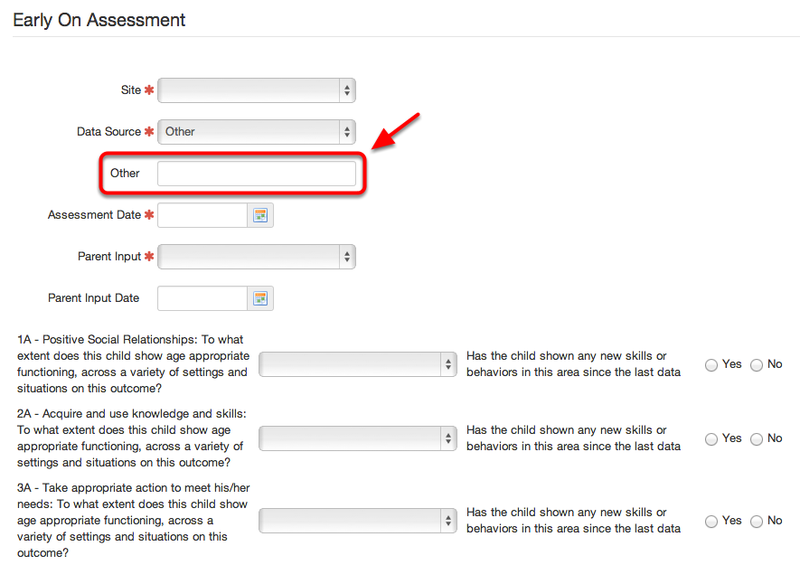 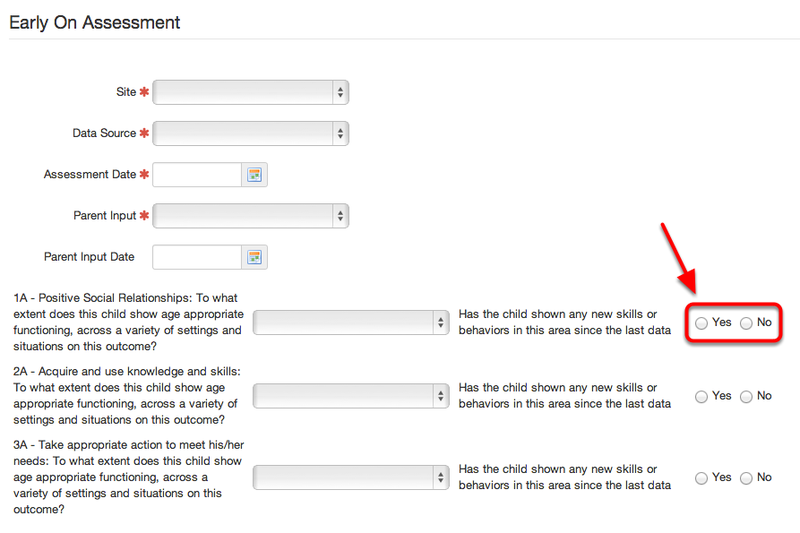 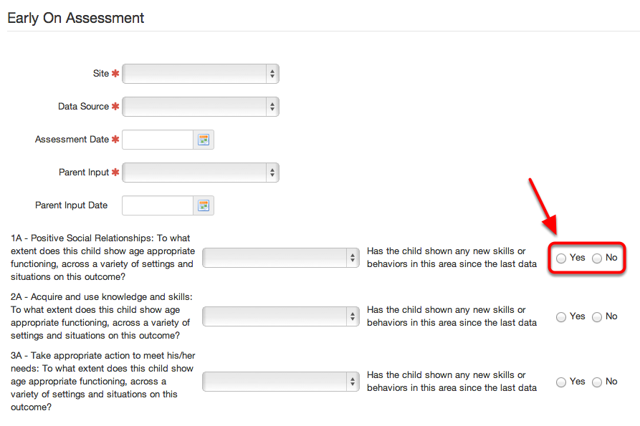 The Assessment Type can be found under Special Ed Tab-> Early On Assessment (birth-2 yr olds). 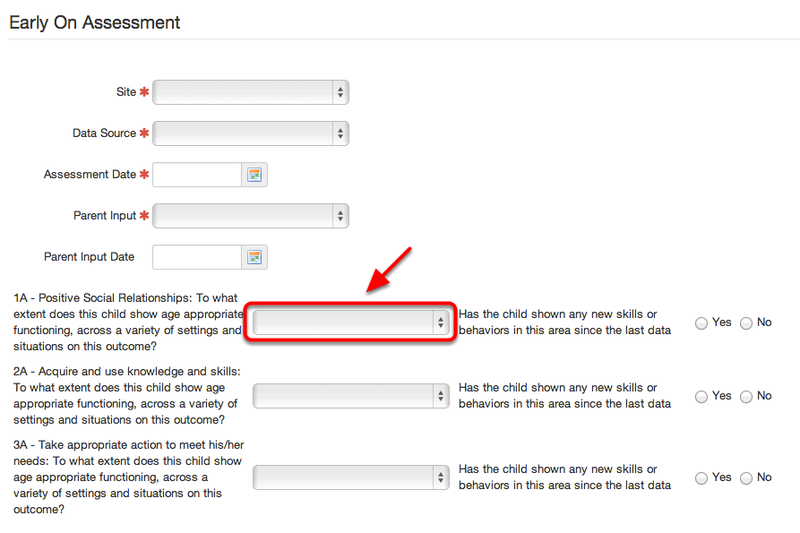 The Parent Input characteristic can be found under Special Ed Tab-> Early On Assessment (birth-2 yr olds). 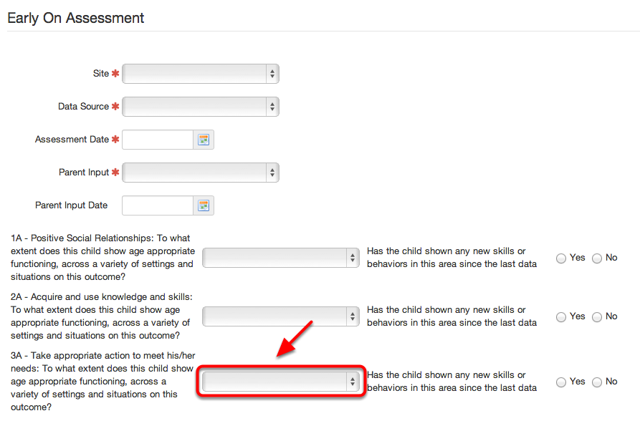 The Parent Input Date can be found under Special Ed Tab-> Early On Assessment (birth-2 yr olds). 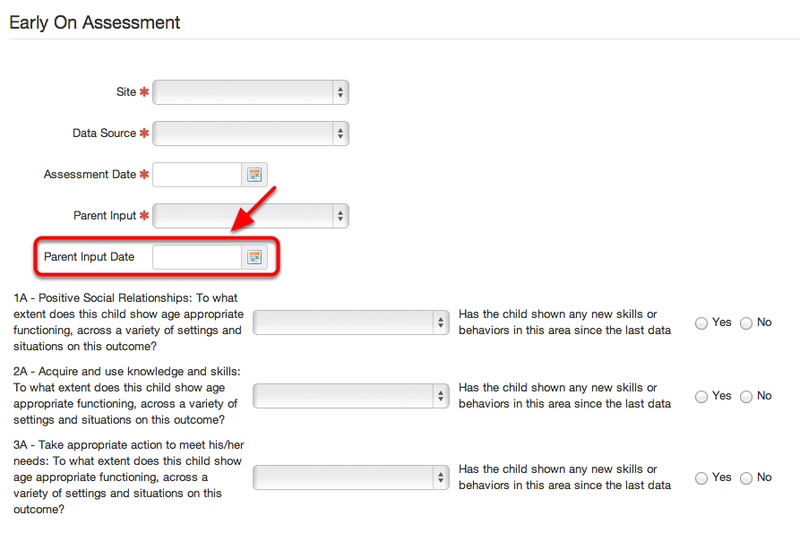 The Social Relationships characteristic can be found under Special Ed Tab-> Early On Assessment (birth-2 yr olds). 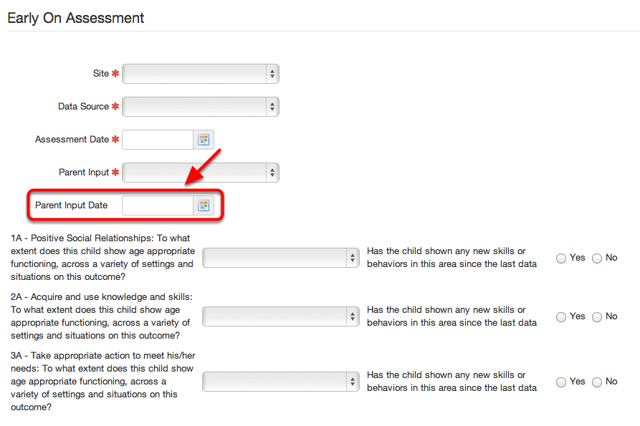 The New Social Relationships characteristic can be found under Special Ed Tab-> Early On Assessment (birth-2 yr olds). The Knowledge Skills characteristic can be found under Special Ed Tab-> Early On Assessment (birth-2 yr olds). 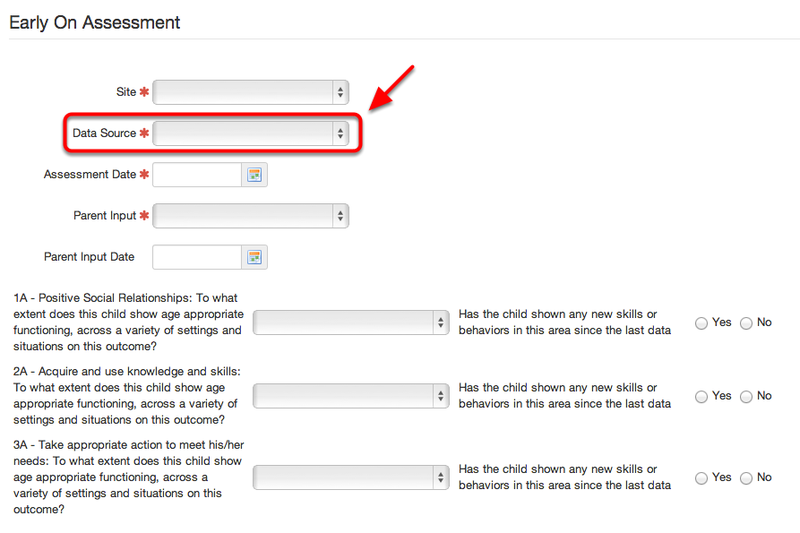 The New Knowledge Skills characteristic can be found under Special Ed Tab-> Early On Assessment (birth-2 yr olds). 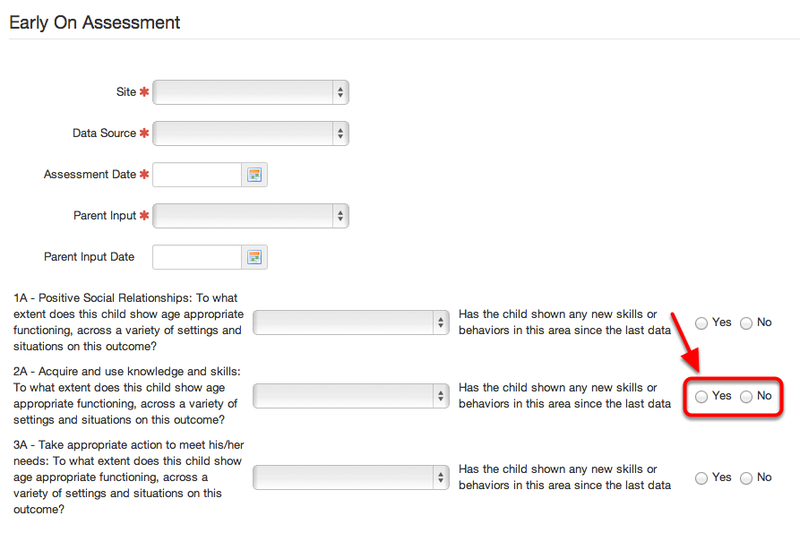 The Actions characteristic can be found under Special Ed Tab-> Early On Assessment (birth-2 yr olds). The New Actions characteristic can be found under Special Ed Tab-> Early On Assessment (birth-2 yr olds).